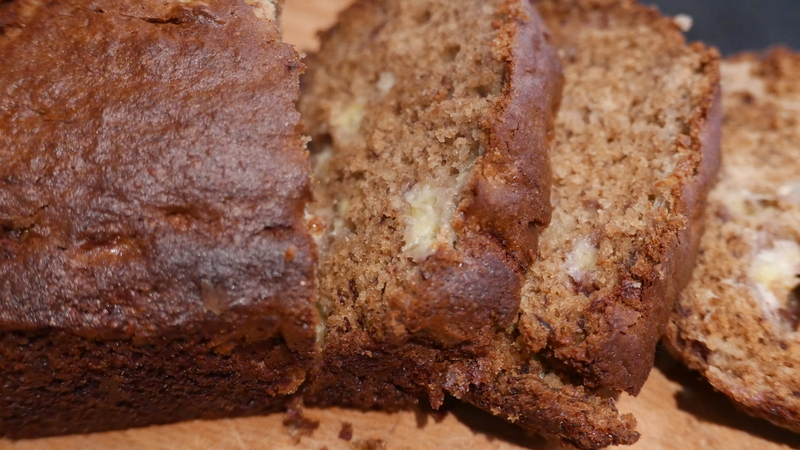 If you’ve ever been to Australia you’ll know that the staple in many cafe’s is not flapjack but banana bread. 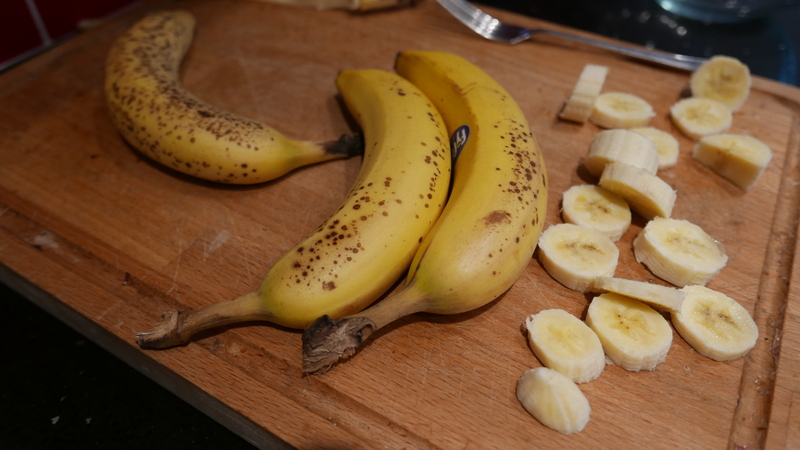 Bananas are often used during a ride but with this easy recipe can be turned into something a little more exotic. 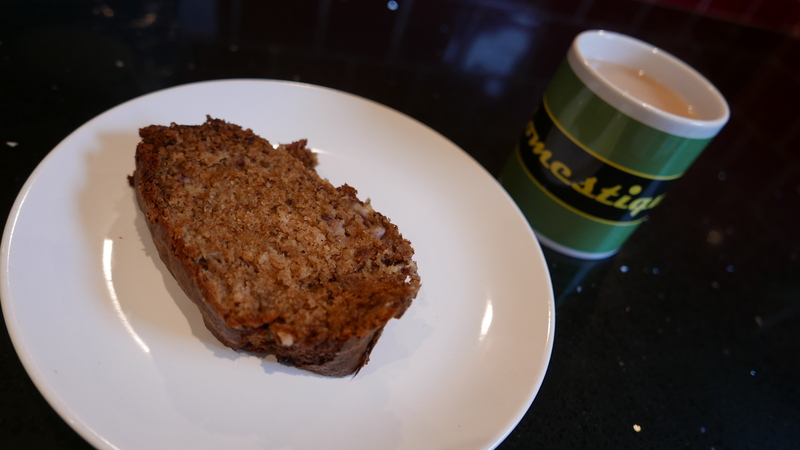 Great either cold or toasted, a slice of this is an ideal post ride snack. Remove from tin, slice and consume either toasted or as is. Previous post: Our Glorious Gravel Ride.